For a second year running, Sign Foundry has come on board as a major sponsor to help raise money towards Ronald McDonald House. We have provided our services including banner and coreflute printing, vehicle signage and 3D field signage to help create awareness and serve a purpose. 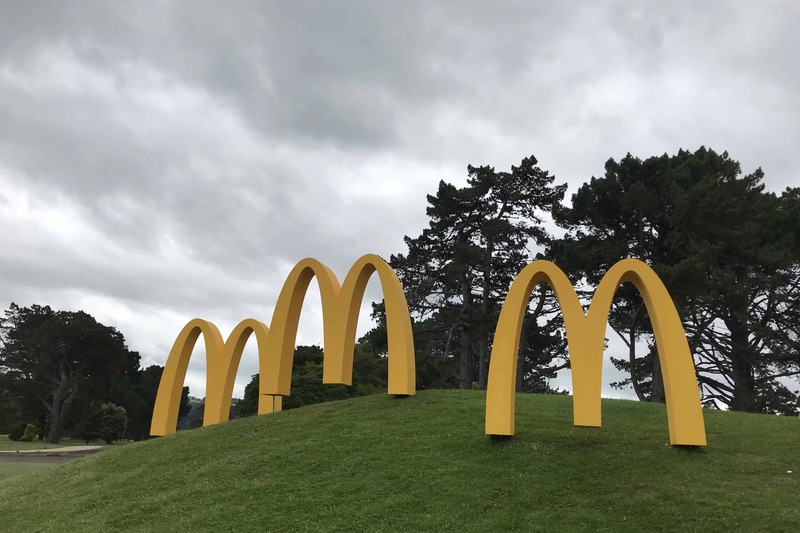 A massive thank you to everyone involved, Chris and Liz Boon McDonald’s Hutt Valley Ray White Kemeys Brothers PAK’nSAVE Petone, Styrobeck Plastics – Wellington, Central Forklift Services Armstrong Motor Group along with everyone else!